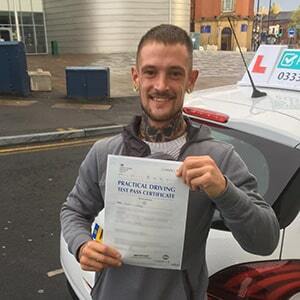 Candidates hoping to get their driving licence in Folkestone will start their practical test at Palting House, an office building tucked down a side-street in a residential part of town. However, knowing the location of the test centre is only the starting point to getting prepared for your practical. 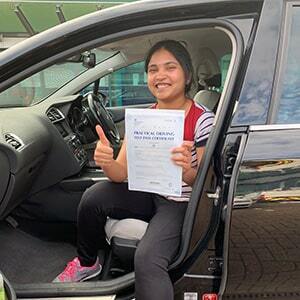 In this guide, we’ll provide information on directions, pass rates, test routes and much more to help make your journey towards becoming a fully qualified driver that little bit smoother. A few minutes away from the town centre and the coast, Folkestone test centre is ideally located for learners in the Folkestone area. The proximity of the A259 and A20 also make it an ideal option for learners living further afield. Not had the chance to visit the centre yet? Not to worry: just use these directions. At first glance, we can see why the location of Folkestone test centre might not seem ideal for learners. The close proximity of the M20 and A259 almost guarantees hectic road conditions for most hours of the day. Of course, that’s why it was chosen. After all, driving tests are meant to be challenging—pushing you to flex all of your newfound driving skills. If you’d like more general information about Folkestone itself, check out the links below. Due to the DVSA no longer publishing routes, you won’t be able to get your hands on an up-to-date Folkestone route. If you’d like to see which roads have a chance of cropping up, however, you can take a look at videos of Folkestone test routes on YouTube or download our sample Folkestone driving test routes. Your instructor will also have a good working knowledge of which roads are likely to feature on your test and will make it their priority to help you familiarise yourself with them. By the time your test comes around, you’ll be familiar with most (if not all) of the key roads likely to appear during your practical. Whilst Folkestone hasn’t had a pass rate higher than the national average in the last five years, it’s not something you should worry about too much. After all, the outcome of your practical relies entirely on your own ability. Although pass rates are fun to look at, they don’t affect your result—your hard work will. What If I Can’t Go To Folkestone? Is Folkestone test centre no longer an option for you? Not to worry. There are plenty of test centres in Kent to head to. Your closest options are Ashford and Canterbury. The test route will eventually lead you back to Folkestone test centre. Once you’ve parked the car, your examiner will tell you your result. 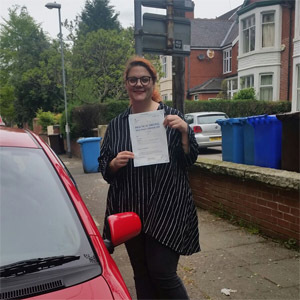 Regardless of the outcome, you’ll get a feedback sheet detailing any faults you made, along with any verbal feedback the examiner might deem necessary for the improvement of your driving. Successful candidates will also be given a test pass certificate. If the pass rates didn’t clue you in, not all learner drivers pass their test the first time around. Sometimes, it just takes us more than one try to get something right. If you do fail, we’d advise you to go over your feedback sheet and take additional tuition with a DVSA-approved instructor. If you’re not keen on having to wait around months for an ideal test date, get PassMeFast to do the legwork for you. We can fast-track your test and get you a date weeks or even months ahead of DVSA waiting times. To get booked in ASAP, give us a ring on 0333 123 4949 or contact us online. Learning to drive in the Folkestone area doesn’t have to be a long and complex process. If you opt for an intensive or semi-intensive course, you can build up the skills needed to pass your driving test in weeks or even days. Got a busy schedule? No problem! 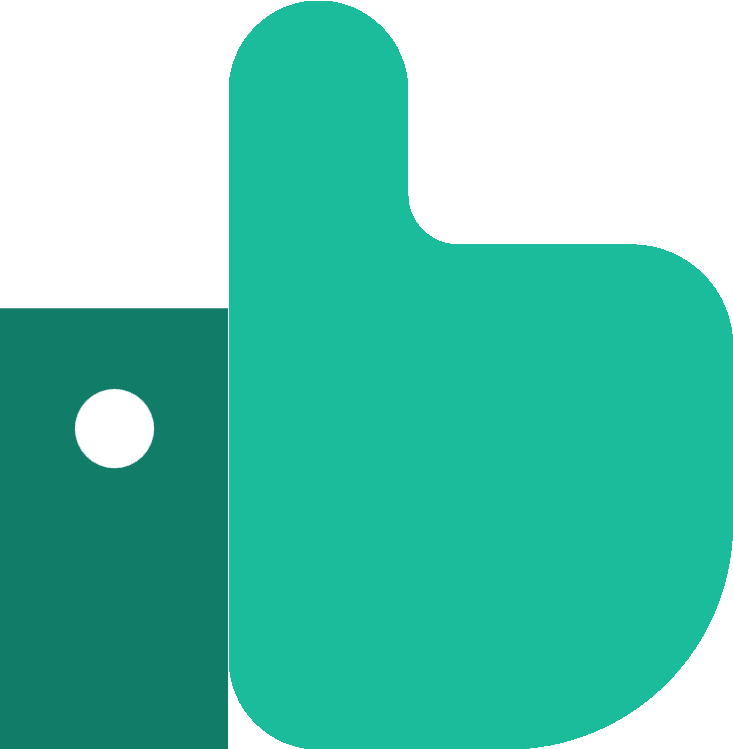 PassMeFast’s crash courses are designed to fit around work schedules and busy social calendars. To see what’s on offer, take a look at our course prices page. You can then book in online or over the phone on 0333 123 4949. Not sure which course is right for you? If you give us a call, our sales team will be able to offer their experienced recommendations.